The number of non-physician providers (NPPs) practicing within hospitals has increased dramatically, especially in hospitalist programs. This is largely due to the increased demand for streamlined inpatient medical care and an inadequate supply of physicians. Additionally, the cost of hiring NPPs is a fraction of the cost of hiring physicians, adding incentive for programs to embrace the practice. The lack of consensus regarding the proper use of NPPs, however, is widespread. 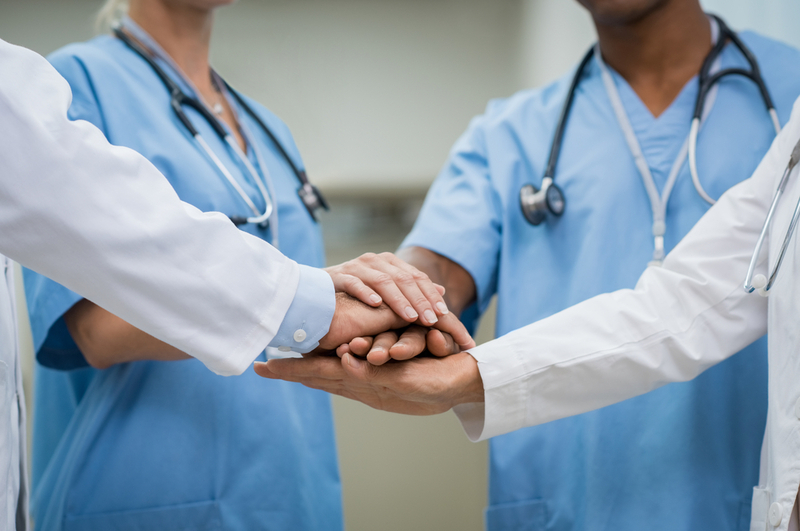 Hospitals—and hospitalist programs, in particular— should strive to develop a more structured collaboration between physicians and NPPs. Clearly define the duties and responsibilities of NPPs and avoid assigning clerical tasks that do not match their skill sets. Involve the NPPs as partners and consider identifying a lead NPP, especially in larger programs. Insist on CME maintenance and participation in didactics. Recognize the NPP as a provider and work to develop a mutually respectful work environment. Provide a thorough orientation process to build strong relationships and trust among all providers. Limit the daily availability of each NPP to just one or two physicians. Make it a priority to educate physicians about the work of NPPs and how they contribute to the team. For more detailed information on how Optimum Permanent Placement Services can help you incorporate NPPs into your program, please call 603.816.9070 to speak with one of our knowledgeable recruiters today. Next: Next post: Could Oneida be Your Next Move?